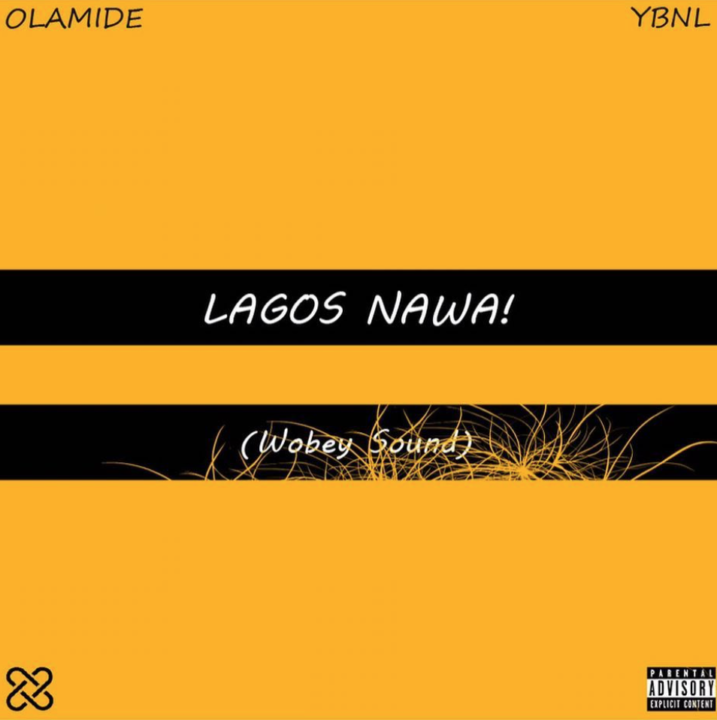 Olamide stays consistent with the album releases as he announces the release date for his 7th studio album. 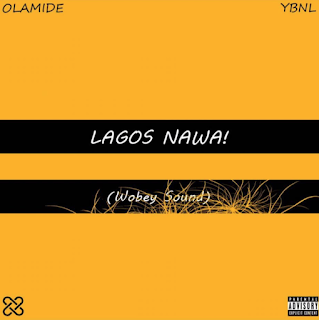 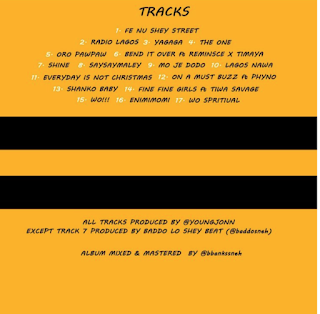 The album is entitled “Lagos Nawa” and it consists of 17 tracks. 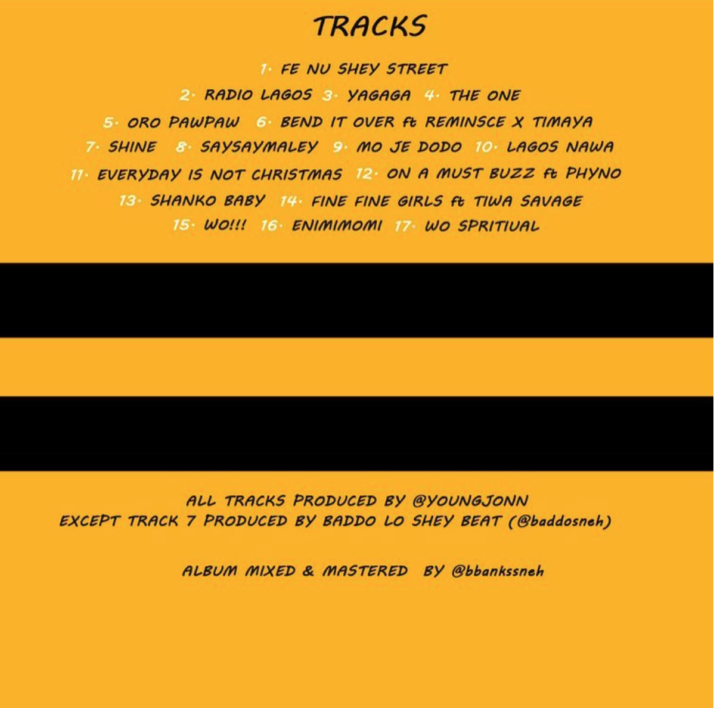 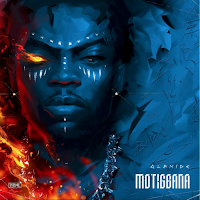 The album features Reminisce, Timaya, Phyno and Tiwa Savage. 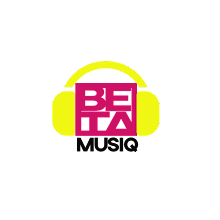 The album is expected to arrive on the 17 of November, 2017.